FG7081/01 Dogbone Ball-Drive L91 mm, 1 pc. 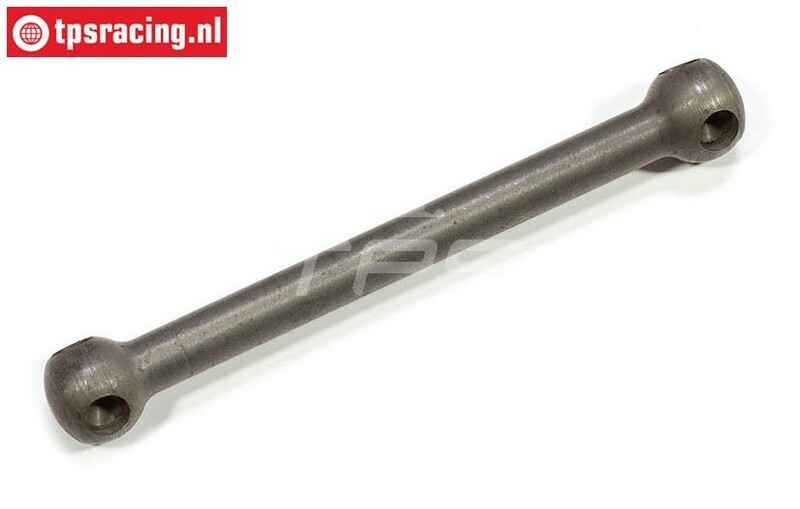 FG6069/02 Differentieal axle Ball-drive, 1 pc. FG6079/01 Wheel axle rear ball-drive M6, 1 pc. FG6079/05 Wheel axle rear ball-drive M8, 1 pc. FG7080/02 Ball drive Ball, (Ø5 mm), 6 St.